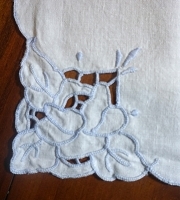 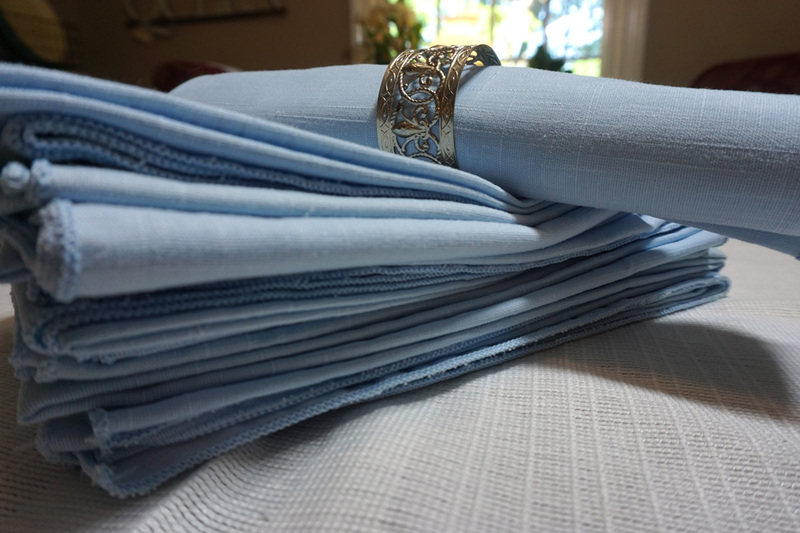 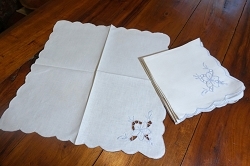 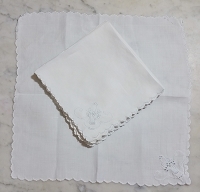 Set of 12 dinner size napkins to host large gatherings. 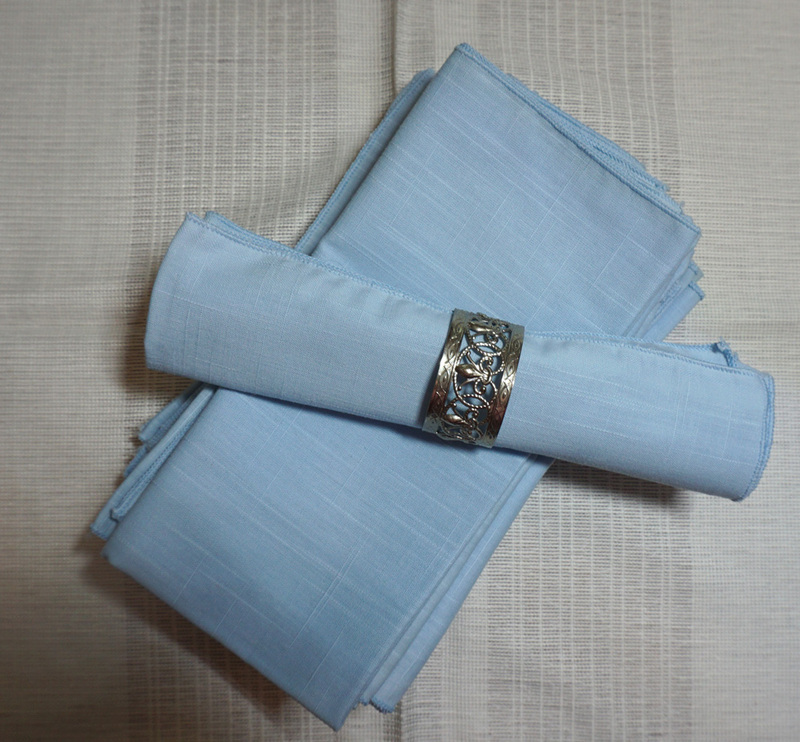 Linen style, polyester blend. 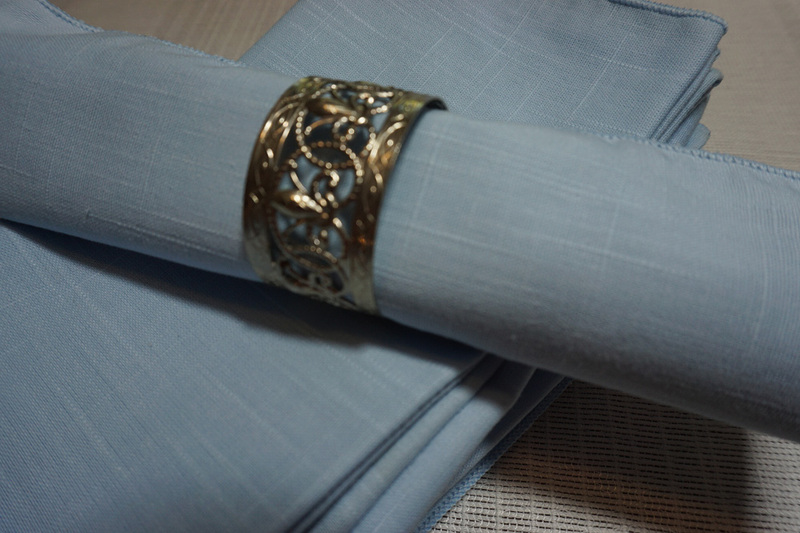 Each measures 18x18 and is the perfect shade of blue!